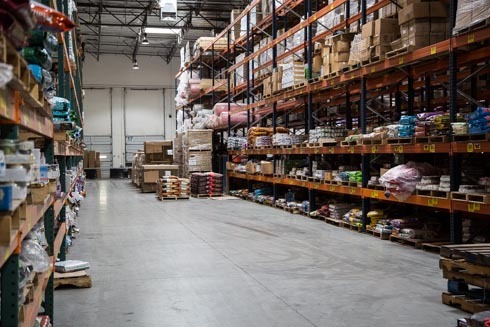 Whether you are a large publicly traded international corporation or a startup looking to move out of your garage…Warehouse & Logistics Las Vegas can design a scalable storage and distribution system for you. 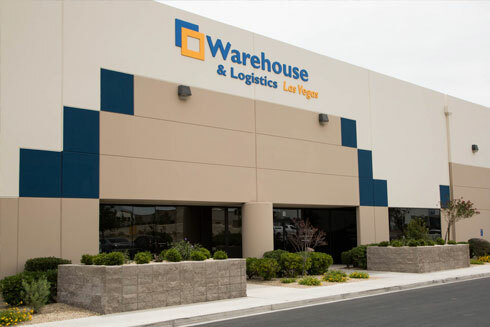 Warehouse & Logistics Las Vegas provides cost-efficient full-service warehousing and distribution options to both domestic and international customers. With over 200,000 sqft of secure, temperature controlled warehousing space; we can accommodate a wide variety of services to a diverse customer base. Our warehouse is within 5 miles of all three convention centers, as well as McCarran International Airport, and all of the resorts on the Las Vegas strip. As an AIB certified warehouse, we are committed to protecting the global food supply chain through independent food safety inspections, audits and certifications, food safety education & research, and technical services. Warehouse & Logistics Las Vegas proudly maintains a current certification from AlB International. 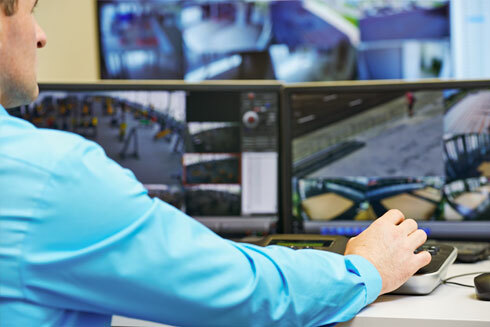 As a TSA certified warehouse, we have 24/7 video surveillance (inside & outside); extensive use of motion sensors, contact security points and roving security personnel along with Armed Security Guards responding to any type of alarm set off in the facility. You only pay for the space you utilize. As your company grows and needs more square footage or pallet slots, that’s what you pay for. If your business is cyclical or you experience a reduction in demand for your product; those slower months you still only pay for the sqft or pallet slots used. Bottom line, Warehouse & Logistics Las Vegas offers a completely scalable solution for your storage needs.